telephoned my mother with bad news: Sea The Stars was running a high temperature. 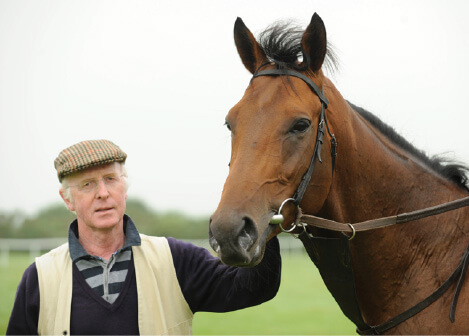 On 17 March 2009, our trainer, John Oxx, telephoned my mother with bad news: Sea The Stars was running a high temperature. He had been rested all winter, and we planned on entering him in the 2000 Guineas at the beginning of May. This health issue was a major setback, and when the suspected viral infection was confirmed, Mr. Oxx indicated he probably would not run in the English Classic. We trusted Mr. Oxx’s decisions regarding Sea The Stars implicitly, but he was such a strong horse, I hoped he would be able to shake off the illness in time to race. After two weeks rest, Mr. Oxx gave him a good workout, and the results were extremely encouraging. Sea The Stars was declared fit for the 2000 Guineas. The day before the race, I returned to Hong Kong from a business trip. My mother wanted me to fly directly to London to see my horse in the flesh, but a combination of fatigue and apprehension meant I was more comfortable watching the race on television. Needless to say, as Sea The Stars pulled clear of the field in the final furlong and thundered past the winning post, I leapt with joy! To have won an English Classic was beyond our wildest dreams. My mother’s emotions were complex. Goodbye my magical mare, Urban Sea. 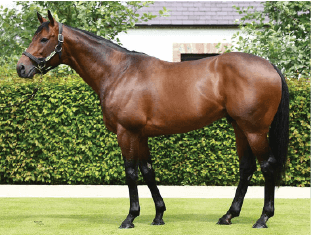 Sea The Stars is the son of our beloved Urban Sea, the magnificent filly who delivered such a stunning Prix de l'Arc de Triomphe when I was a boy. As my mother reflected on how Urban Sea’s son had proven himself a Group 1 miler, she wept tears of joy that were tinged with sadness. Urban Sea had died earlier that year. Her extraordinary life had ended at the age of 20, but her legacy lived on through her amazing offspring, including Galileo and now, Sea The Stars. 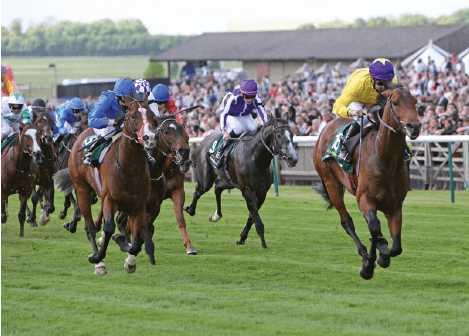 We didn’t know it at the time, but this was the beginning of a spectacular season that would prove to the world that Sea The Stars was truly The Horse of a Lifetime. Christopher mourning in front of Urban Sea's grave at the Irish National Stud. 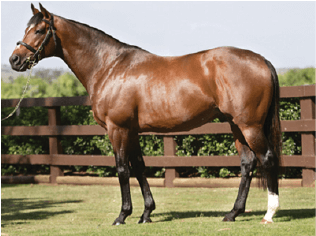 Galileo, successor of Sadler'sWells, Champion sire. Sea The Stars, half brother of Galileo. Before I continue with the story of Sea The Stars’ glorious 2009 campaign, I should explain how I, Christopher Tsui, came to be the owner of this special creature. 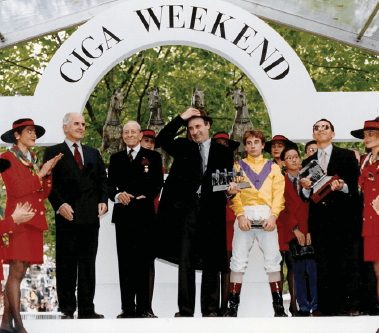 Trophy presentations following Urban Sea's 1993 Arc win in David Tsui's colours. Following our fairytale Prix de l'Arc de Triomphe success in 1993, my father shocked us by announcing we should leave the horseracing business. His reasoning was straightforward; the Arc was the peak of flat racing, and so, there was nothing more to accomplish. Unsurprisingly, my mother did not agree. However, fate had other plans, and sadly, Urban Sea developed pain in one of her legs, and she simply could not compete any more. 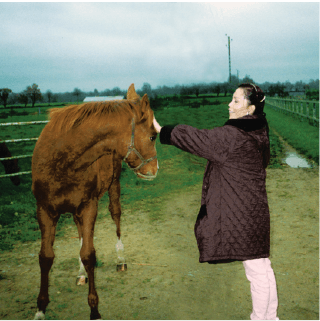 My mother with Urban Sea and her 1997 filly foal Melikah by Lammtarra. 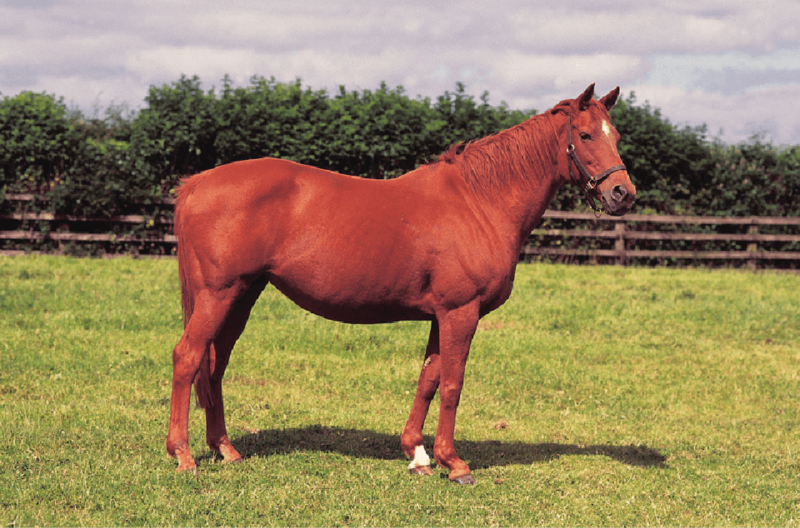 My mother struggled against the odds to promote Urban Sea as a broodmare. 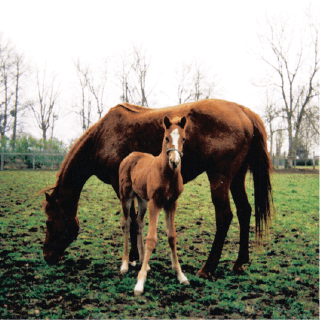 The breeding business is a complicated affair with many rules, and the established breeders have been coached from generation to generation. 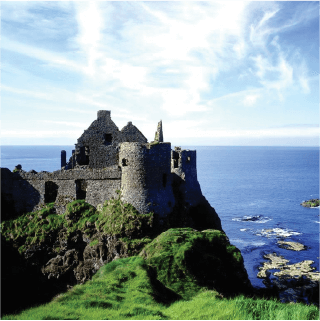 Entering this world without any previous experience, my mother encountered snobbery and ridicule. She was frequently referred to as “la femme Chinoise avec sa jument” (the Chinese woman with her mare). This could have been the end of the Tsui family’s connection to Urban Sea, but, my mother does not give up! Ling Tsui and Urban Ocean. Mother feeding one of her foals. 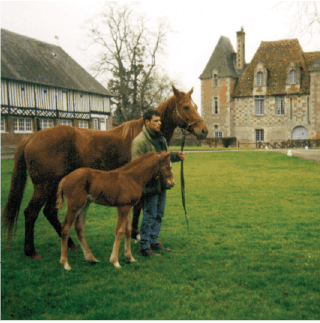 Urban Sea and Urban Ocean were the only residents in Haras de Victot, France. This was the final straw for my father, and he decided to sell Urban Sea. Many parties were interested in buying our beloved horse, including Mr. Yoshida of the Shadai Group and Sheik Mohamed. Ultimately, she was purchased by a business associate of my father. This could have been the end of the Tsui family’s connection to Urban Sea, but, my mother does not give up! From originally knowing nothing of the racing world to owning a champion, horses had become my mother’s passion. She wanted the best for Urban Sea, just as she had for my sister and I growing up. Without telling my father, she established a new company, Sunderland Holdings Inc., and secretly repurchased Urban Sea using her own money. Urban Sea with her new born colt Urban Ocean in Haras de Victot, France. Reunited with the Tsui family, my mother wanted to give Urban Sea a chance for greatness. 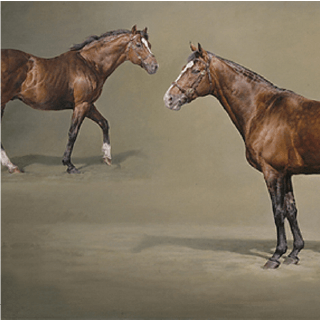 This meant a journey to Ireland, and a rendezvous with the champion sire of sires, Sadler’s Wells. 使用条款 - 隐私政策 - © 2016 Sea The Stars. 版权所有.